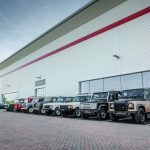 We’ve wanted to share this news with all of you Rovers Magazine readers ever since we visited in April, but Land Rover made us pinky promise that we wouldn’t… until today. 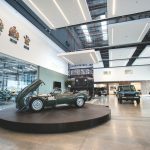 Jaguar Land Rover has just opened their brand new £7m ($8.9m) Classic Works building in Coventry, UK. 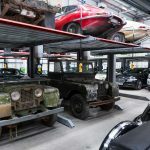 The state-of-the-art building will house JLR’s historic collection of over 500 vehicles, restoration services, and Classic Legends for Sale. 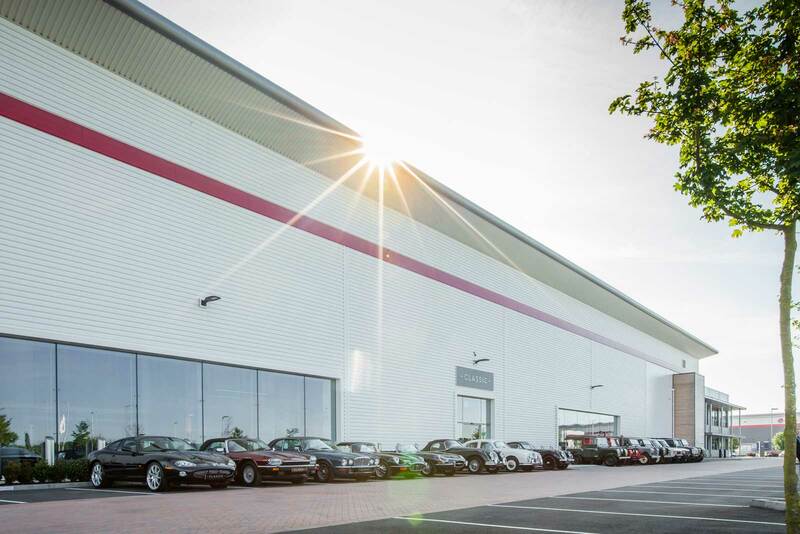 Coming in at 14,000m2, or 150,694 sq ft, the facility is the largest of its type in the world. To go all American on the measurements, the building is just shy of 3 football fields in size and we’re not talking the David Beckham football. 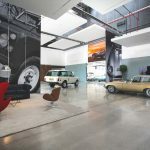 It has a dedicated showroom featuring a vehicle lift just for showing potential customers the underside of vehicles, an indoor two-story car park, and more than 50 bays for servicing and restoring out of production Jaguar and Land Rover models. The Classic Works facility officially opened Wednesday. 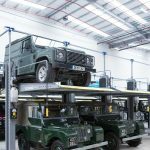 The grand opening ceremonies were attended by many including Jaguar Land Rover CEO Dr. Ralf Speth and JLR Special Operations Managing Director John Edwards. The impressive operation can take advantage of all the original plans and traditional techniques but will also be implementing cutting-edge manufacturing technology, such as 3D scanning and CAD. 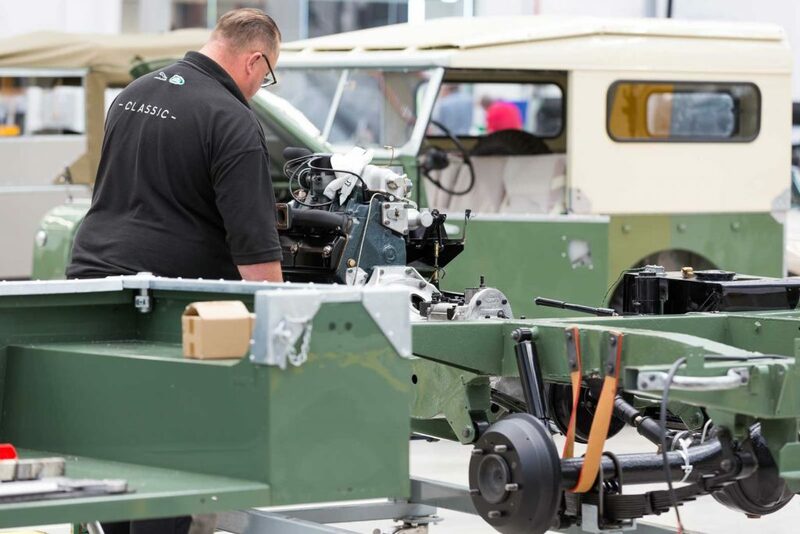 This will allow the re-tooling and reintroduction of parts such as Jaguar E-type and Range Rover Classic panels. Many of these parts have been unavailable for years, as most of you that own older Land Rovers already know. Up until now the only place to get a lot of these parts was to spend your weekend mornings scouring eBay, Craigslist, and swap meets. 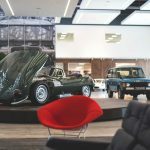 With the Reborn Legends program launched in April 2016, Jaguar Land Rover sources and restores select classic models to original specifications, without compromise. 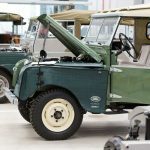 Land Rover Series I and the two door Range Rover Classic are the only models being produced at this time. I’m sure with the launch of this new facility, it’s only a matter of time before more are offered. 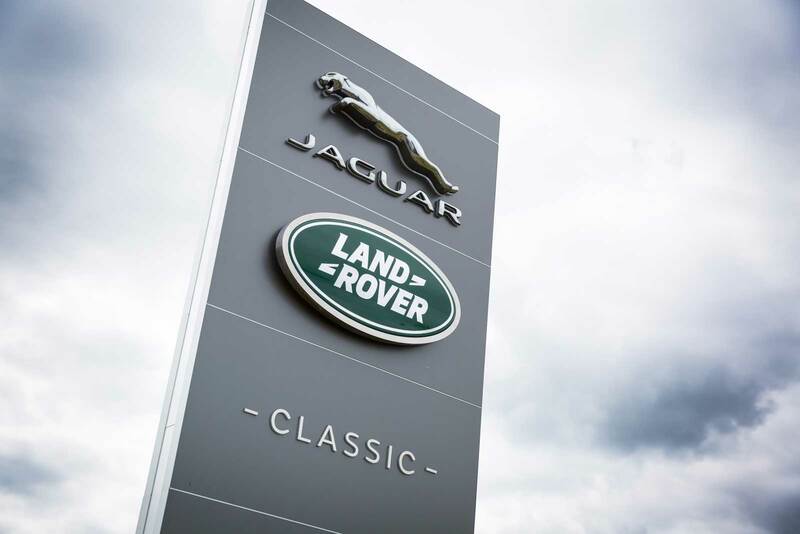 On top of the oodles and oodles of beautiful and rare vehicles, Classic Works also offers the opportunity for clients to take Experience Drives in a selection of distinguished Jaguars and Land Rovers. 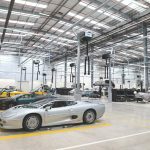 These will take place at sites including MIRA Technology Park and Eastnor Castle, where many of the historic vehicles were tested and developed. Starting this September guided tours of Classic Works will be available for £49 ($60 ish) per person. After seeing it for ourselves, we can confidently say that it is definitely worth the price of admission. 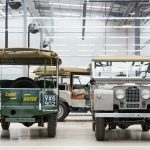 We are planning on heading back the next time we are in the UK so we can see it fully finished and maybe get in on a few of those “experience drives” in historic Land Rovers. If you haven’t had your fill of Land Rovers already, make sure to watch the tour video below. I hope they put this museum “on the road”! Rebuilding the old to be new again is good for the environment (less waste) and an amazing way to get around emission and safety standards. Well done ! We’re fortunate to live nearby and so will be sure to visit. 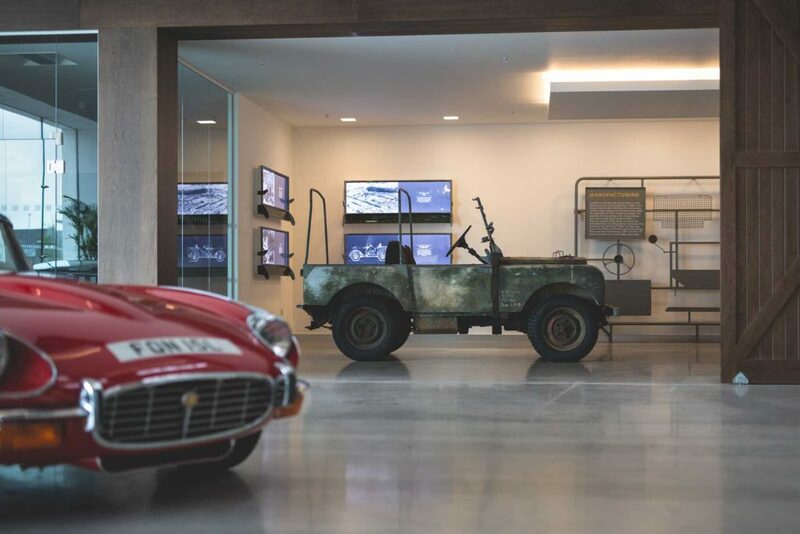 If you make it over the pond, I recommend that you also see the British Motor Museum at Gaydon which is really excellent. And yes, we see a lot of Defenders and Discoverys around. Sadly not so many series cars although they are being restored in increasing numbers now. Do folks in the US give the Land Rover ‘wave’? We were delighted to find that here when we bought a Defender and now with a series 3 lots of other drivers wave to us. I love your website and magazines. We quite often visit our family in NJ and will be sure to drop by one day to say hello.